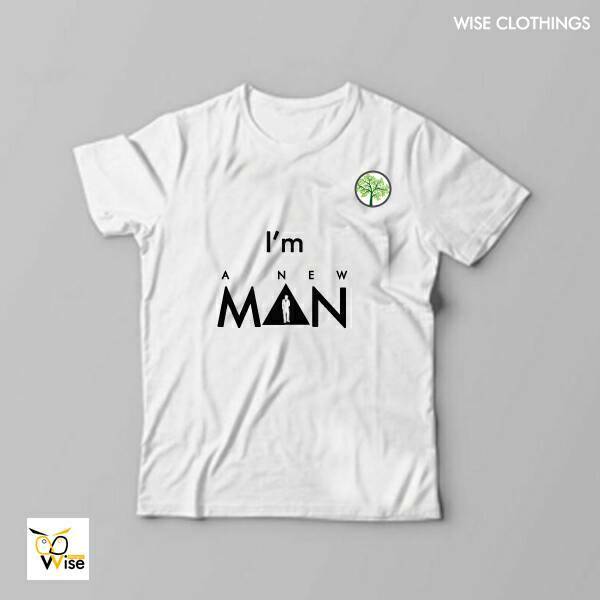 The New Man Movement is a Non-Governmental organisation. Day in, day out, we carry out projects that help our society largely. Most of these programmes have been recognised by individuals of integrity and high standing in our society. These individuals have been the sole support of our projects.The New Man Movement in pursuing her goals and fulfilling her projects spends value in money, time, strength and other resources. As such, the increasing need for these resources cannot be under-explained. 1. Partnerships: The New Man Movement is open to firms which are willing to partner with us in our programmes and projects. These partnerships could cover media, publicity and other areas. To discuss partnerships with us, please click here. Also, as an organization, WE DO NOT RELY ON DUES OR ANY FEES FROM MEMBERS at the moment. Any contribution to the success our projects record is a voluntary one. At the moment, our payment gateway can only process payments via VISA Cards. We are making updates so that other users would be able to donate without stress in any form. Here you can donate to The New Man Movement.